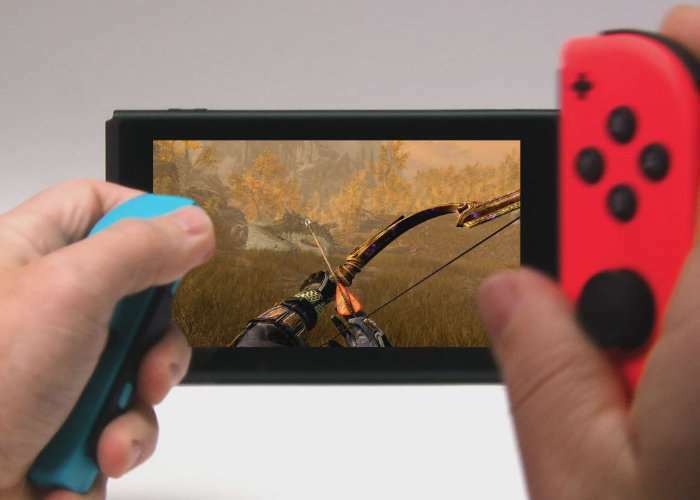 Nintendo Switch owners looking forward to the launch of the highly anticipated Elder Scrolls 5: Skyrim game on the new console will be pleased to know that Nintendo has today announced an official release date of November 17th. Skyrim the game created by Bethesda Softworks and winner of over 200 game of the year awards will finally be coming to the new console and Switch handheld. Check out the video below to learn a little more about what you can expect from Skyrim on the Switch. The Elder Scrolls V: Skyrim is an open world action role-playing video game .The game’s main story revolves around the player character and their quest to defeat Alduin the World-Eater, a dragon who is prophesied to destroy the world. The game is set two hundred years after the events of Oblivion, and takes place in the fictional province of Skyrim.